HIDDEN GEMS you probably never heard about! A woman moves into a young man's home and starts to run his life -- a process that makes him fall hopelessly in love with her. A drama focused on Norwegian society in the 1970s, an era dominated by Marxism and Leninism. A man convicted in his teens for killing a child is released on parole. He struggles to build a new life, but his past is uncovered. Kristian: Om du stage brunt? Best Norwegian Movie since ... ever? 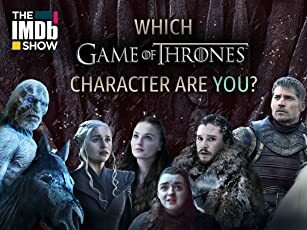 For those who don't know: Norwegian filmindustry is very miserable for the moment.Changes have been demanded from media and from the audience. But nothing happens. Until now! 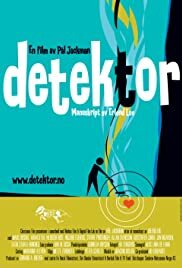 Detektor is brand new, it is made by a young crew.The director,writer and the actors as well,are having their debut with this film.The writer,Erlend Loe,is a cult-novelist in Norway. His naive style has captured lots and lots of youngsters, and this movie follows the trend.